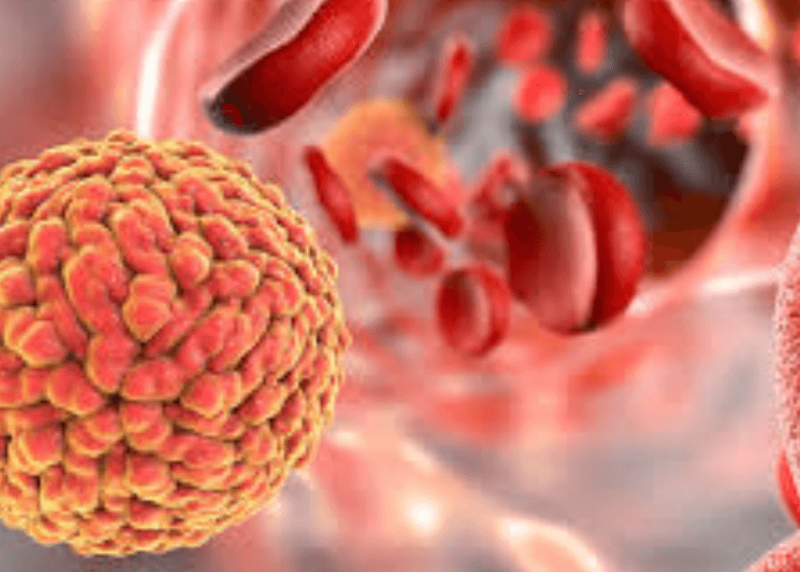 HPMI | How Does Zika Cause Brain Damage? How Does Zika Cause Brain Damage? In the Ott laboratory, she focuses on lipid utilization during dengue virus infection. Fontaine obtain her PhD in microbiology at the University of Washington. For her thesis work, she studied how vaccinia virus and dengue virus alter host cellular metabolism to support their replication.